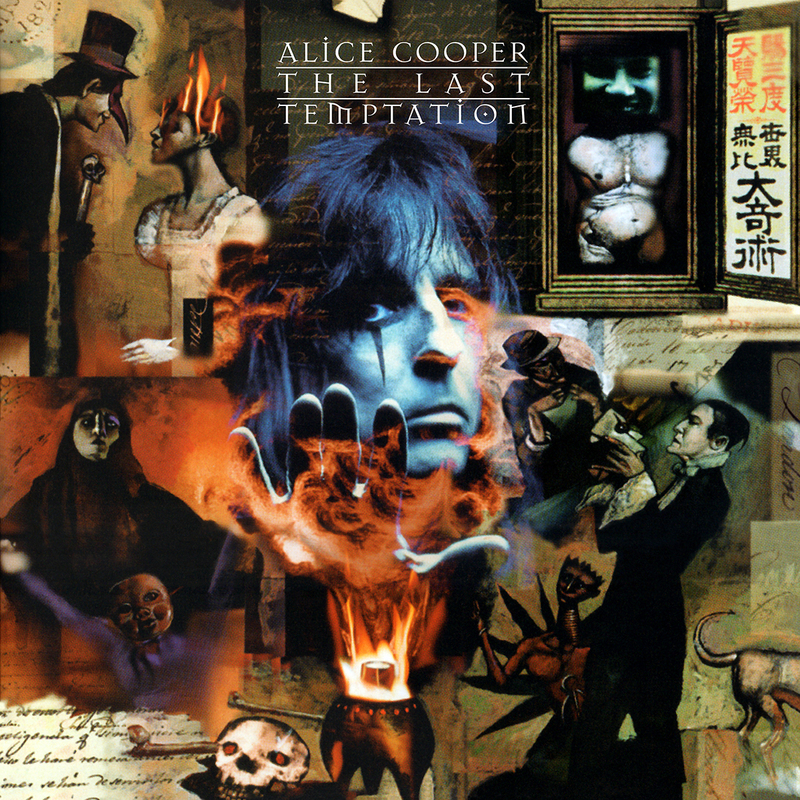 1994 was a banner year for superstar Alice Cooper with his conceptual hit album “The Last Temptation.” A solid nod to his previous 1975 classic “Welcome To My Nightmare”, “Temptation” became a fixture on hard rock and heavy metal scene thanks to the hit single “Lost In America.“ As would be expected, this fine new album would go on to be one of his best received with his fans and the critics alike. Featuring ten great new rockers with help from friends like Chris Cornell on “Stolen Prayer” and “Unholy War”, plus the great team of Tommy Shaw (Styx/Damn Yankees) and Jack Blades (Night Ranger/Damn Yankees) on the power ballad smash “It’s Me”, “The Last Temptation” album truly was a masterwork from the hard rock legend Alice Cooper. Friday Music is honored to offer another installment in our Alice Cooper 180 Gram Audiophile Vinyl Series with the spectacular “The Last Tempation.” Impeccably mastered by Joe Reagoso (Alice Cooper/Styx/Deep Purple) at Friday Music Studios and Capitol Records in Hollywood, CA, the stunning album comes to life now in the audiophile vinyl domain.